Are you still losing hair ? Have you ever had a hair transplantation consultation? 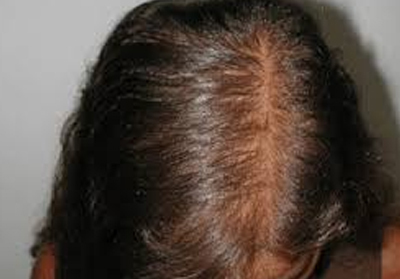 Have you ever had a hair transplantation?